Google “climate change” and you’ll get almost 500 million hits in less than a second. Indeed, almost any climate-relevant search term will generate millions of hits. That’s an overwhelming amount of information. Is it any surprise that most people interested in climate change have given up trying to track and understand more than the narrowest slice of the problem? Perhaps that’s why so many of today’s climate conversations focus on debating “the most important” cause of climate change, “the biggest” reason to fear climate change, or “the key” solution to climate change. Climate change has been termed the “ultimate wicked problem.” Conventional problem solving doesn’t work for wicked problems, so tackling a wicked problem requires two things. First, one must understand the problem to be a wicked problem; and second, one must understand the many sides to the problem. That’s a lot harder than characterizing climate change as a conventional problem with clear causes and clear solutions. This helps explains both why we treat climate change as a conventional problem, and why we’re unlikely to successfully avoid seriously disruptive climate change. 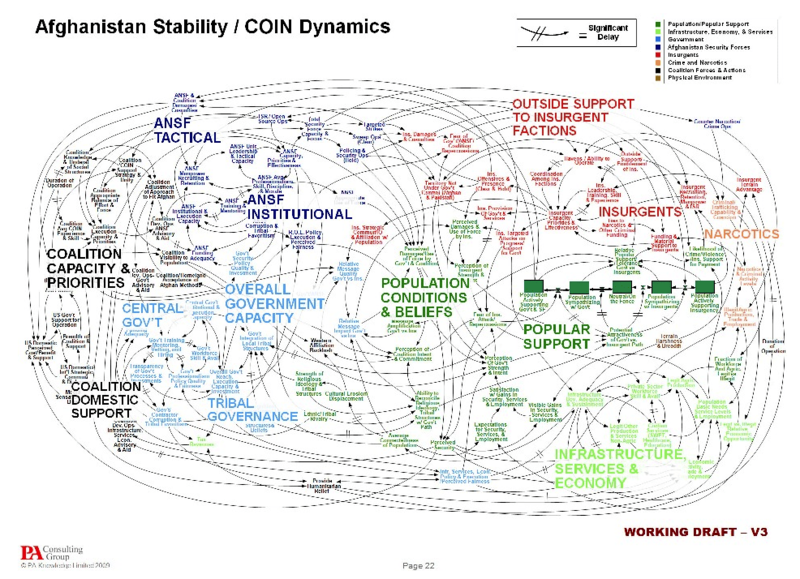 How Can Almost Infinite Information Be Used to Tackle the “Ultimate Wicked Problem”? Carla O’Dell has noted in this era of infinite information: “If only we knew what we know!” Thousands of experts are working on almost every aspect of the climate change problem; what if efforts to tackle climate change were guided by the best available actionable knowledge for tackling it as a wicked problem? What if key individuals and organizations had the knowledge and tools needed to play the ultimate planetary board game: Climate Chess? A Climate Chess approach to tackling climate change is almost certainly the only way to succeed in combating climate change. But it is the focus of little attention today, given how much simpler it is to think of and characterize climate change as a conventional problem. There is no rule book for playing Climate Chess, and the Climate Web does not attempt to include the winning Climate Chess strategy. 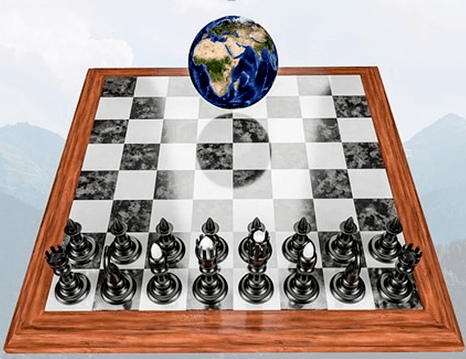 Facing the ultimate wicked problem, Climate Chess may not be winnable — at least, not if winning is defined as avoiding dangerous climate change. But if you are interested in playing Climate Chess, the 20,000 hours we’ve spent on the Climate Web can provide you with a huge advantage you didn’t have before. The Climate Web is structured to help deliver actionable climate knowledge to audiences ranging from individuals to business and policy decision-makers. You can access audience-specific Actionable Knowledge White Papers, as well as a White Paper specific to Playing Climate Chess with the Climate Web through this link. You can learn more about the Climate Web at the Climate Web’s website or contact us directly for more information.